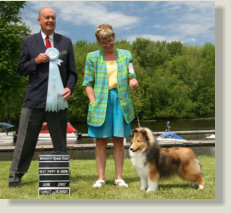 BPISS Ch Lyricisle’s Vagabond Am/Can Ch Grandgables Oh Henry ROMC x BPISS Ch Shelhaven Lyricisle Meadowlark Erik had a fun puppy career ... he had a BPISS win and 6 BPIG wins. 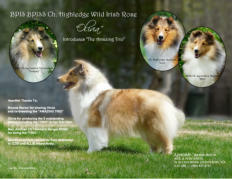 He was one of 5 boys born in his litter and like his brother Jake ... easily finshed his Championship while still a puppy. 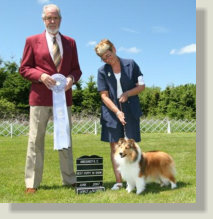 A broken tooth ended his show career and he now has a great loving home with Peter and Madeline Paulin. 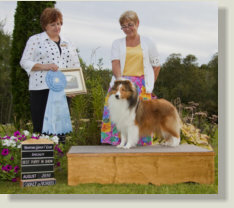 GCH Lyricisle’s Legends Of TheFall Ch Lyricisle’s Street Smart x Ch Lyricisle’s Double Dare Tristan had a wonderful show career ... obtaining his Grand Championship as a puppy. 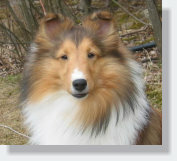 He is now in a wonderful Obedience/Pet home where he is starting a new career with Mark and Wendy. 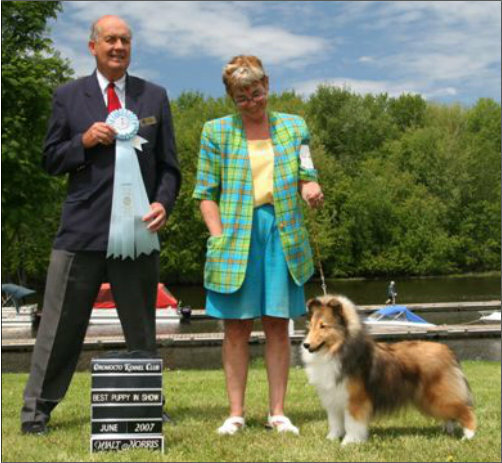 BPIS CH Lyricisle’s Every Now And Then Ch Shelhaven Flashpoint x Ch Lyricisle Merribrae Sugar Time Zoe, Was a Best Puppy In Show winner who really didn’t care for the whole “show scene”. 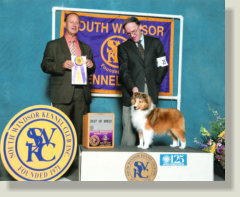 She was the NBKC Puppy of the Year for 2007 She now lives with Jean Durrant and her Mom as a cherished family member. 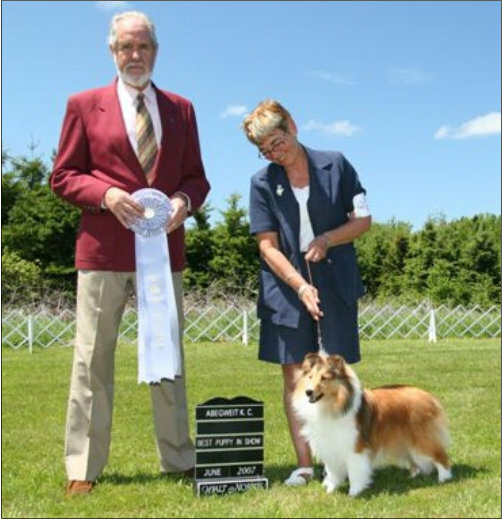 Lyricisle’s Bella Marie Swan BPISS Ch Lyricisle’s Vagabond x BPIS Ch Lyricisle’s Kiss The Boys Bella was a special puppy that everyone loved. 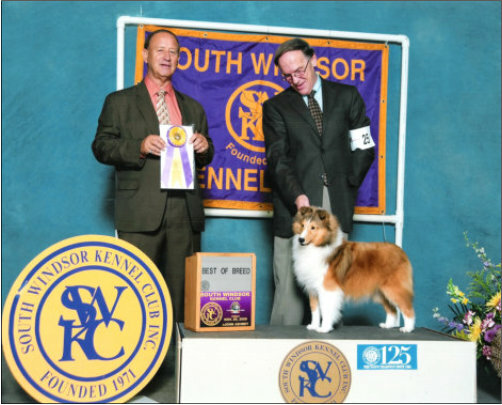 She has a wonderful outgoing personality and beautiful conformation ... she simply didn’t get big enough ... as far as she was concerned she was as big as she needed to be, to be in charge of the others here. 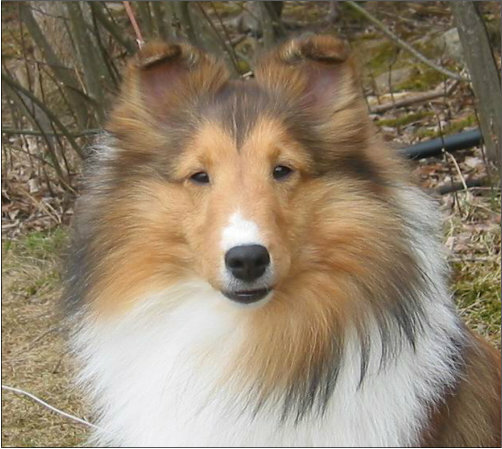 She also had an opportunity to live with the Humphries in Newfoundland along with her grandfather Trooper so that’s where she is now ... she’s a sweetie. 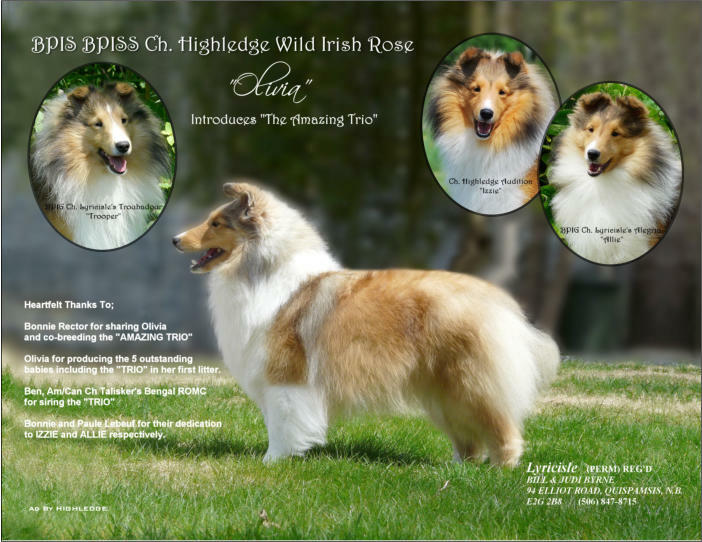 BPIS Ch Lyricisle’s Bewitched Am/Can Ch Enclave Legends Night Echoes x BPIS Ch Lyricisle’s Witchy Woman Samantha now lives with our friend Joe Marriot. 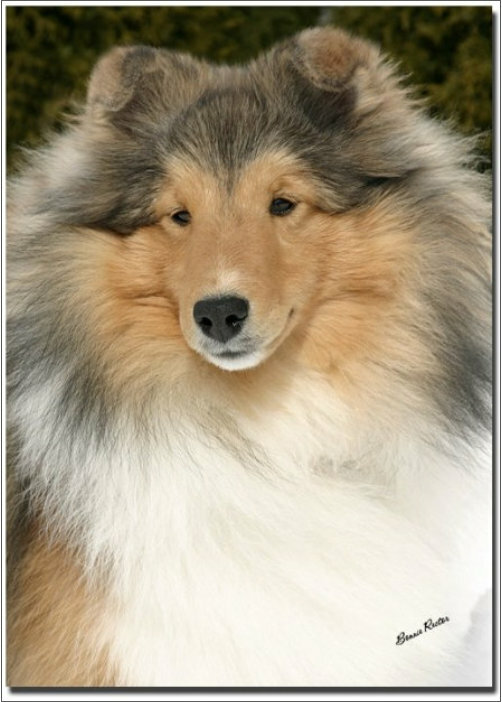 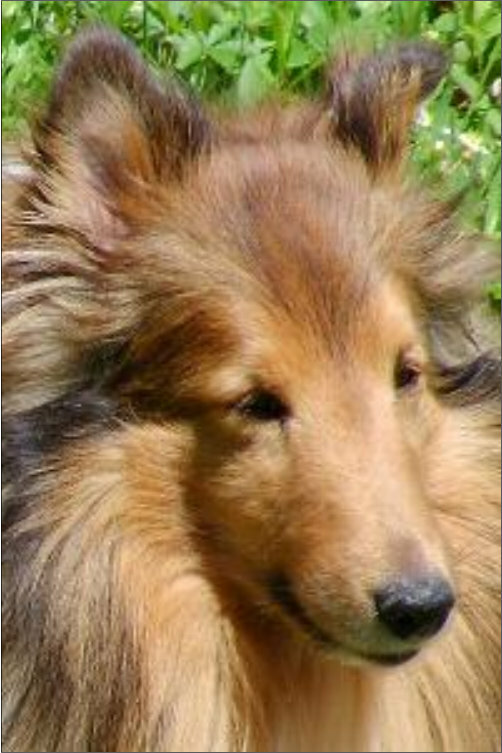 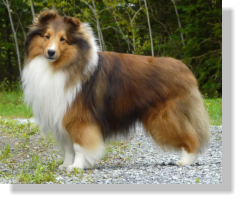 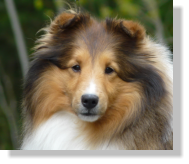 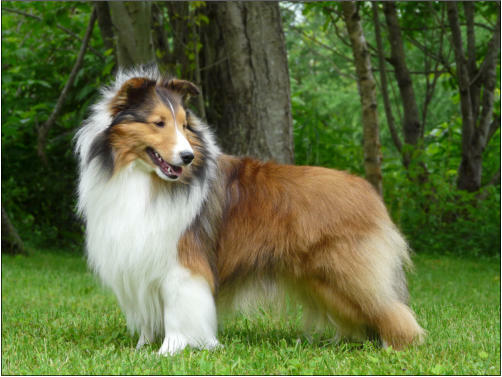 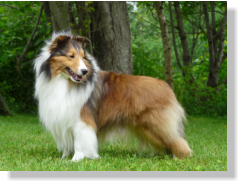 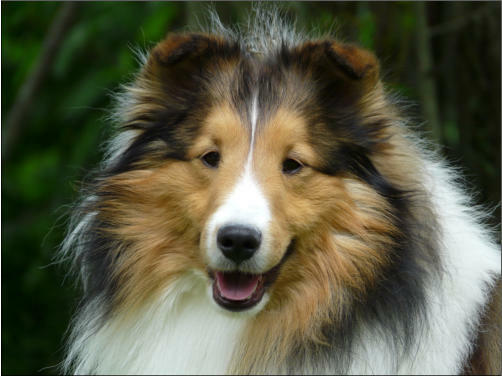 Joe has given a wonderful forever home to many of our Shelties including Robin, Romeo, and Merlin. Ch Lyricisle’s Nickelodeon Nikki now lives with our friends Gary and Gwen Dawe & Family enjoying being a pampered pet. 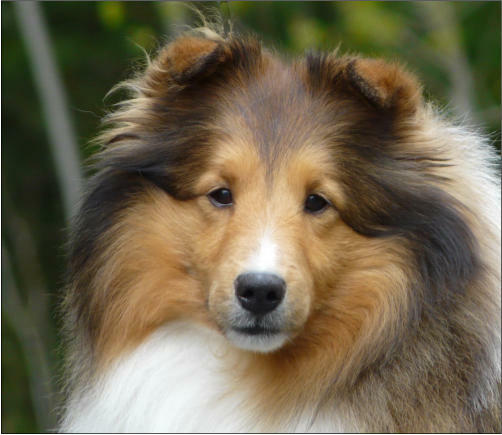 We see her often when they come to visit. 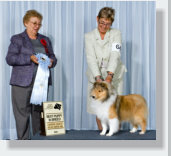 MBPIS CH Lyricisle’s Street Smart Am GCh/Can Ch Talisker Bengal ROMC x Ch Lyricisle’s Shut Up And Kiss Me Streeter had a fabulous puppy career ... he had 22 BPIG wins ... 7 BPIS wins as well as many group placements ... while still a puppy he earned his first AKC pts ... including a Best of Breed win at the Springfield, Mass set of shows. 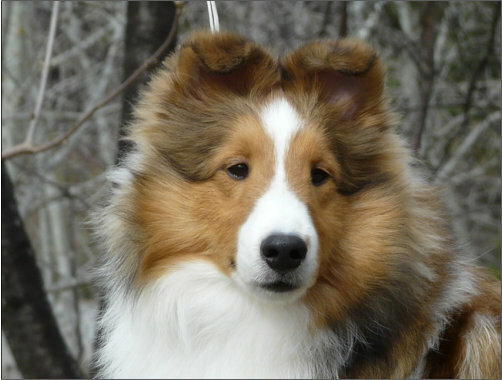 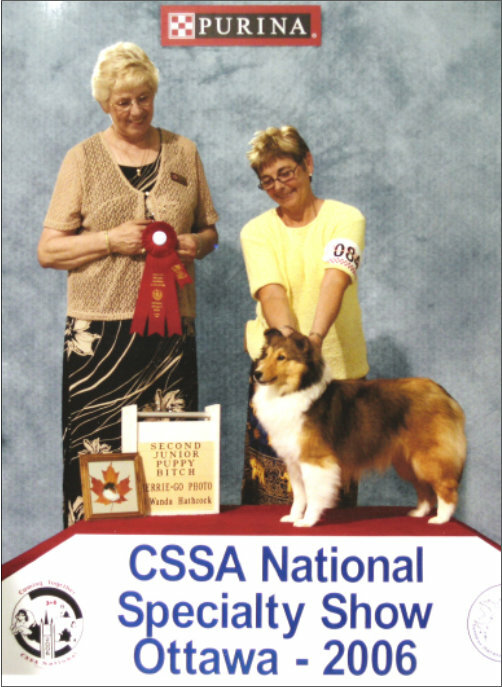 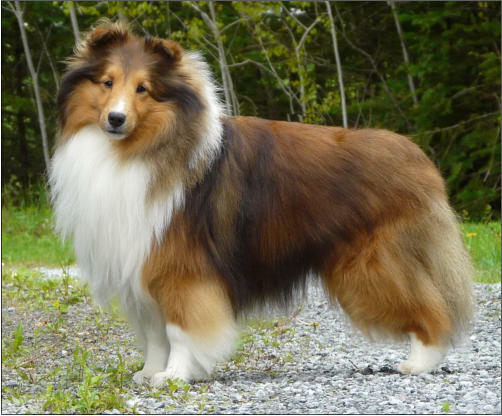 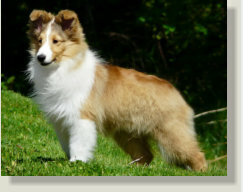 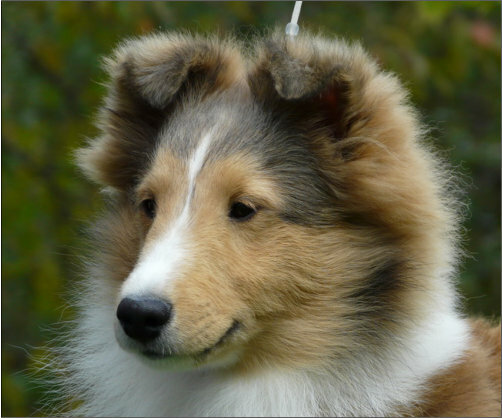 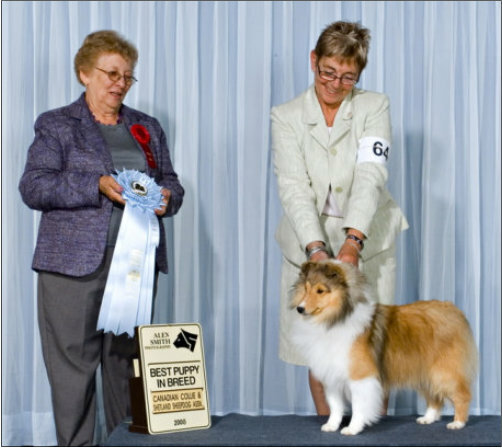 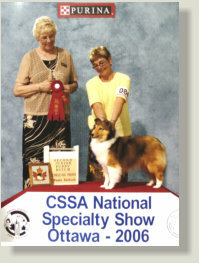 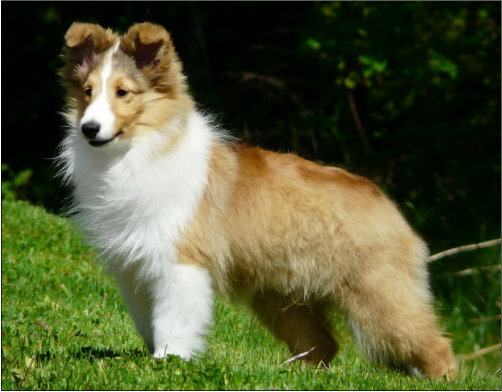 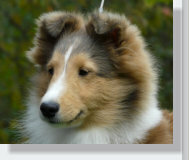 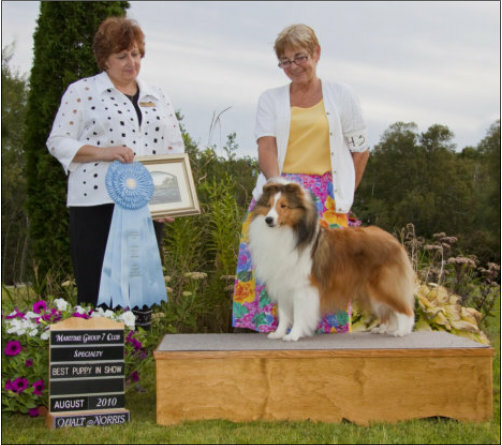 In 2010 he accomplished the following as a puppy: #1 Sheltie Puppy In Canada, #2 herding puppy In Canada, #5 All Breed Puppy In Canada, and NBKC Top Puppy of the Year. 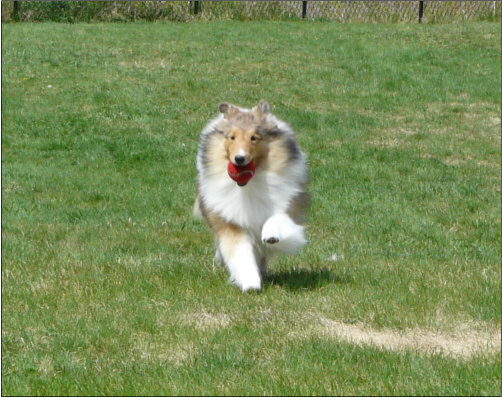 He is now in a wonderful forever home where he is loved by Dr. Garth Lepine & Elsbeth Cassidy in Nova Scotia.